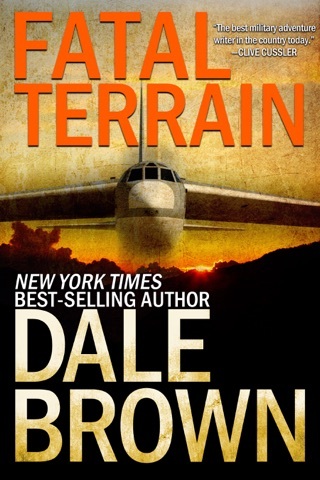 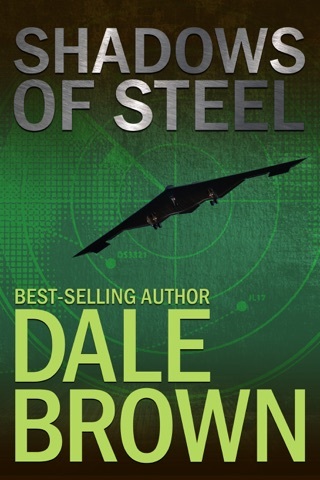 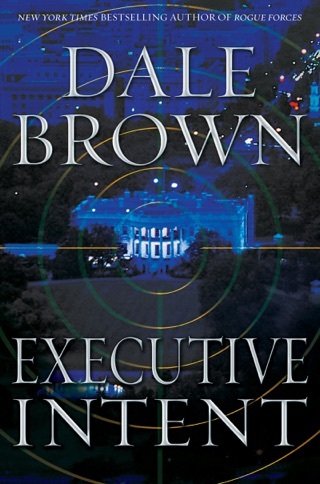 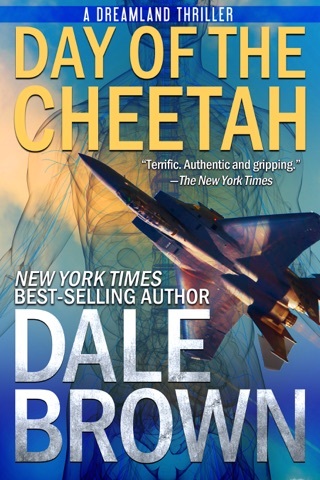 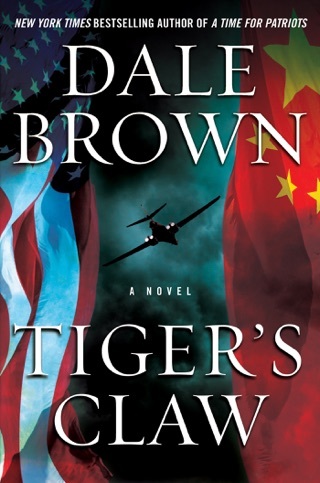 The masterly 19th entry in bestseller Brown's McLanahan series (after 2012's Tiger Claw) combines geopolitical machinations and advanced computer terrorism. 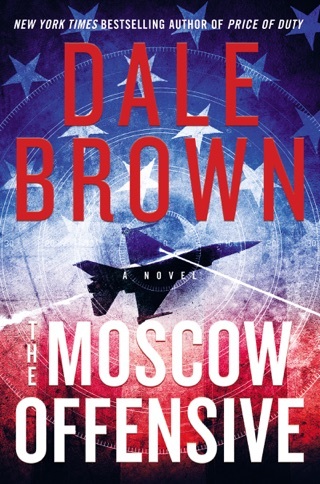 In the near future, under the iron rule of President Gennadiy Gryzlov, Russia targets Poland, temporarily forgoing bullets for bytes with a cyberwarfare campaign waged from a secret facility buried deep in the Ural Mountains. 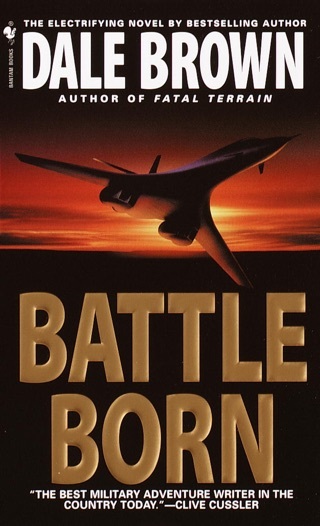 With Poland's financial and power systems devastated by malware attacks, civilian aircraft wirelessly reprogrammed into deadly missiles, and an untraceable team of assassins lying in ambush, pilot Brad McLanahan and his Scion team, based in Eastern Europe, must utilize every gadget at their disposal to find and destroy the underground lair. 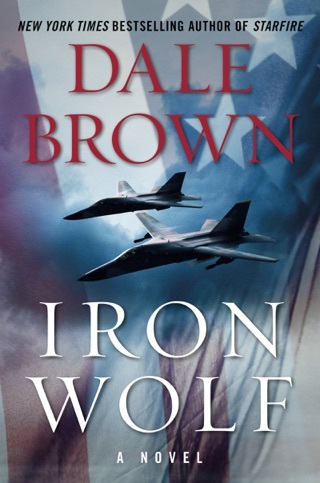 Since the NATO alliance has fallen apart, thanks to the U.S. president's ineptitude, the Poles have only the Baltic states and other small countries in the region to help them. 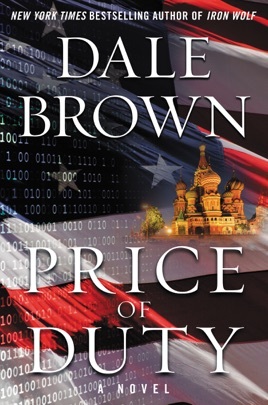 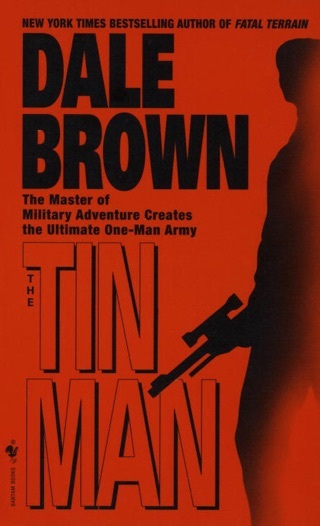 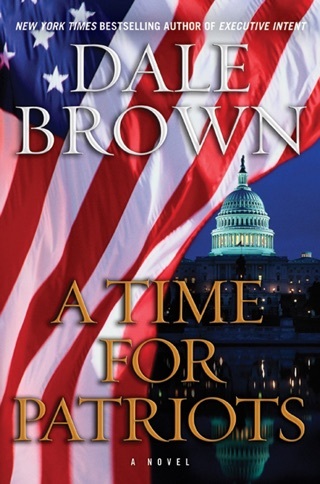 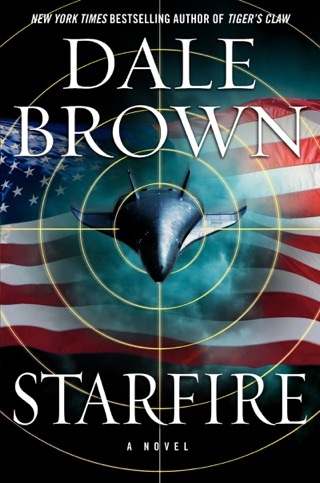 The smoke barely clears from the explosive climactic battle before Brown, a founding father of the military techno-thriller genre, ups the stakes for the inevitable sequel.